Traversing the Himalayas to visit the top hill stations of Himachal Pradesh, this Delightful Himalayan Holiday tour offers you a delightful combination of picture-perfect vistas, Himalayan cultural experiences, sightseeing tours and excursions and lots of free time to relax and enjoy the scenic surroundings. Enjoy overnight stays in Shimla, Manali, McLeodganj, Dalhousie and Amritsar; have fun exploring the sites of Kufri, Rohtang Pass and Khajjiar, the Switzerland of India with well-planned excursions; and explore the Himalayan hill stations themselves with sightseeing tours. The whole holiday ends with a flourish with a stay at Amritsar and a tour of the Golden Temple, Jalian Wala Bagh and the Wagah Border, where we can enjoy the flag lowering ceremony in all its pomp and glory. 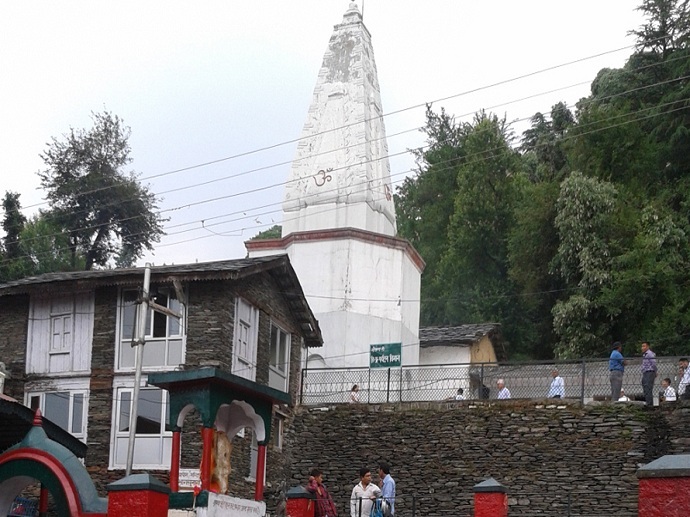 Your Delightful Himalayan Holiday with ToursinShimla.com begins with a pick-up from your place of residence/hotel or point of arrival and a scenic drive past villages, towns and cities to the slopes of the Himalayas, more specifically, the scenic slopes of Shimla. 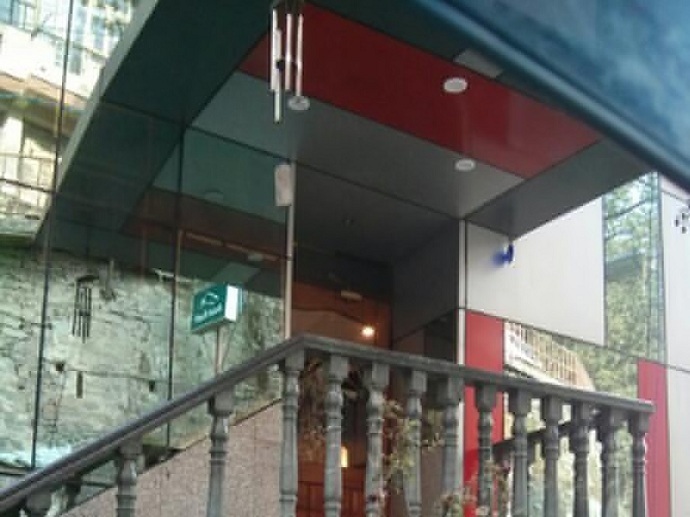 Our journey for the day ends at the hotel pre-booked for you in Shimla. Check-in to your rooms and relax; refresh yourself from the long journey and get a briefing of the plans for the next day. After breakfast, you are at leisure until afternoon, when you enjoy lunch and then depart for a Half-day Shimla City Sightseeing Tour. Attractions that we visit as part of the tour include Indian Institute of Advanced Studies, Sankat Mochan Temple and Jakhu Temple. The sightseeing tour ends with a drop back at the hotel. Guests can also request a drop at the Mall Entrance or the Tourism Lift and enjoy the evening, strolling along the Mall Road and the Ridge, marvelling at the exquisite views; shopping for holiday souvenirs, enjoying pony rides or feasting on the street foods. Similarly the first half of the day, can be spent at the Mall Road, the Lakkad Bazaar or for visiting attractions not included in the sightseeing tour planned for the afternoon. 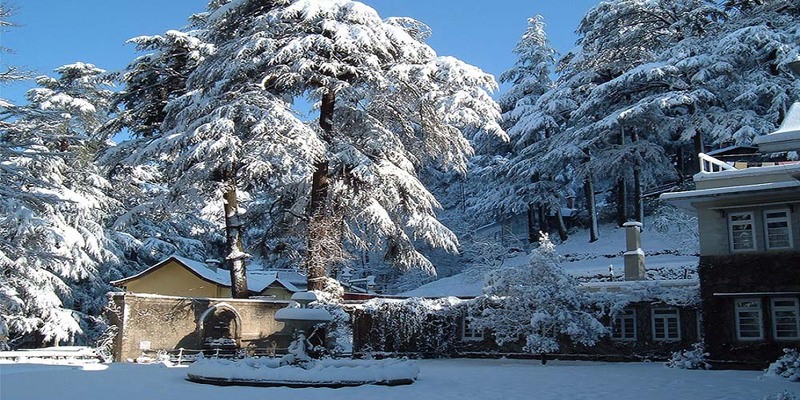 After an early breakfast, enjoy an excursion to Kufri, a scenic hill station famous as a skiing destination in winters. In summers, guests can enjoy horse riding up to the highest point of Kufri, yak riding (on extra cost) and visit the mini-zoo. 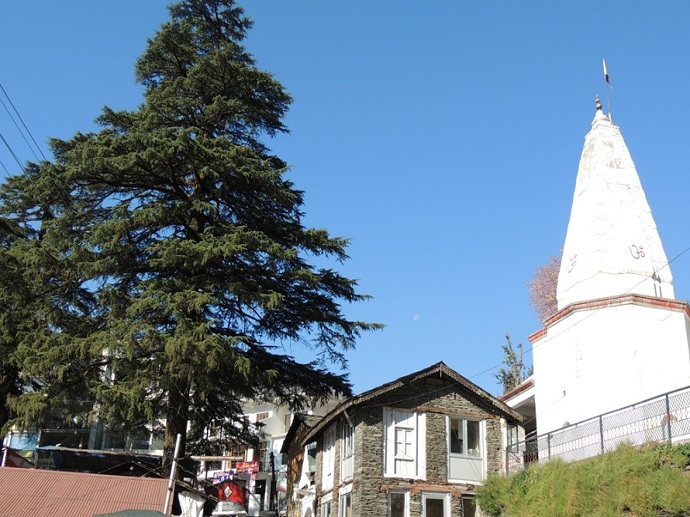 The excursion to Kufri ends with a drop back to Shimla hotel or like the day earlier, at the Mall Road. 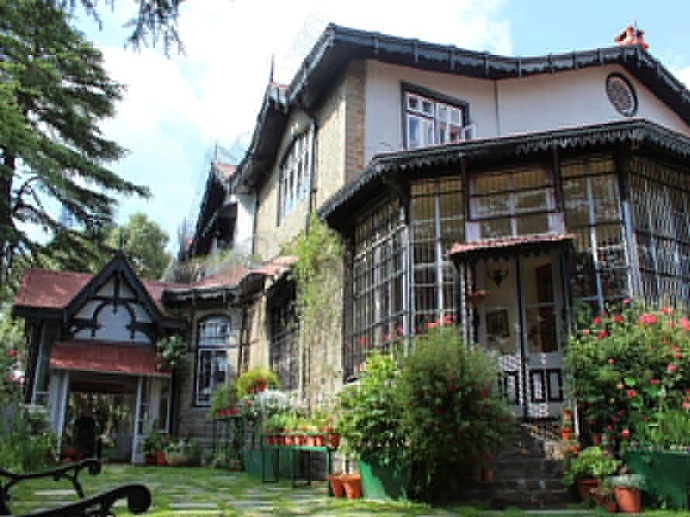 After an early breakfast, check out from the hotel in Shimla and proceed on the scenic drive to the next Himalayan hill station listed for this Delightful Himalayan Holiday - Manali. 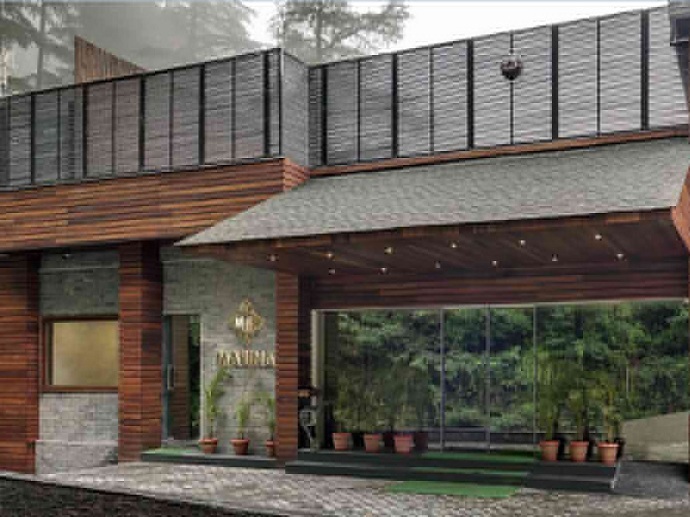 On arrival at Manali, proceed directly to the hotel pre-booked for you and check in to your respective rooms. Relax and refresh yourself from the long journey. 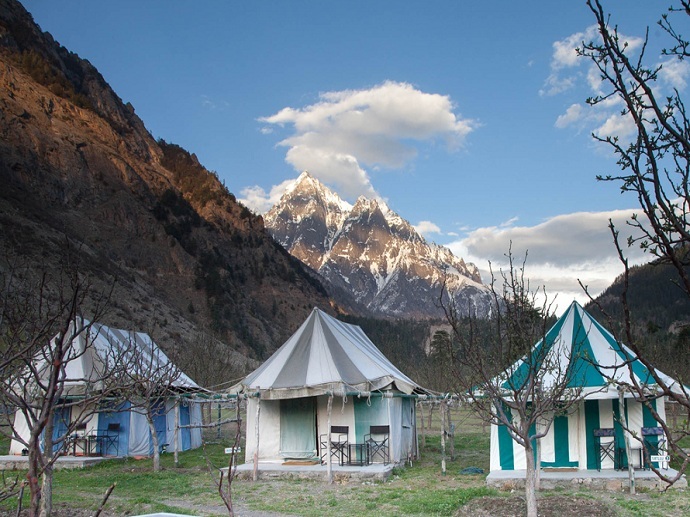 After breakfast, enjoy a Half-day Manali Sightseeing Tour. 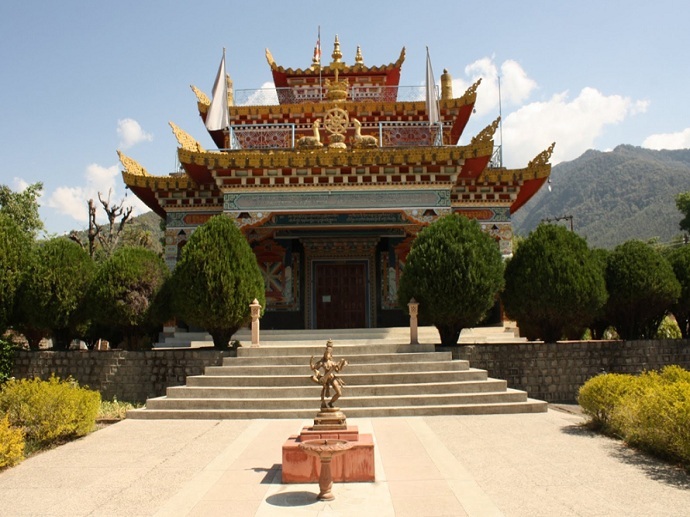 Attractions that we visit as part of the tour include Hadimba Devi temple, Manu temple, Vashisth Temples & Hot Springs, Tibetan Monasteries etc. 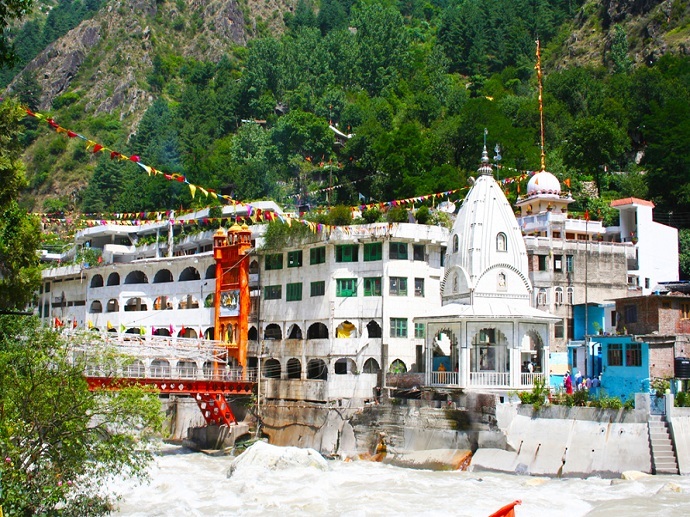 The sightseeing tour of Manali ends with a drop, back to the hotel or the Mall Road as per guest preference. After an early breakfast, enjoy a Full-day Excursion to Rohtang Pass, a high-altitude mountain pass with en-route visits to Kothi Gorge, Gulaba, Marhi and Solang Valley. In the event, Rohtang Pass is closed due to inclement weather (a possibility even in peak summer) we will limit the excursion up to Snow Line. 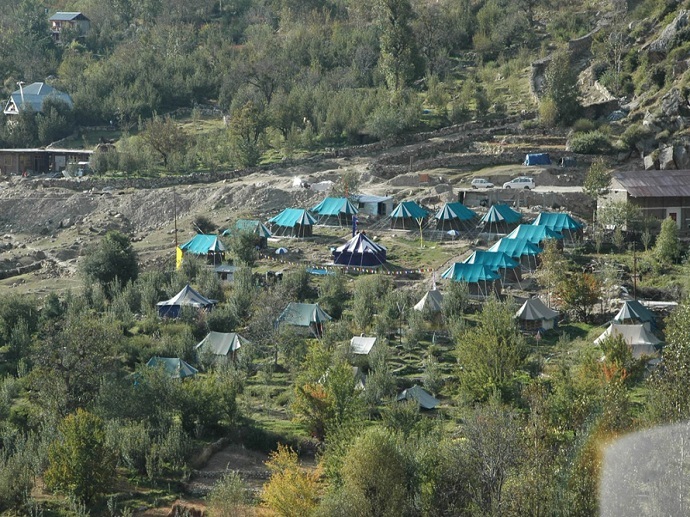 The excursion to Manali ends with a drop, back to the hotel or the Mall Road as per guest preference. 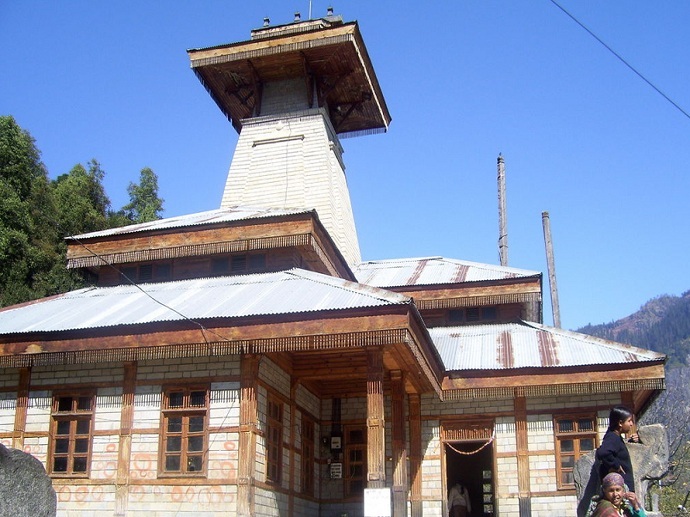 After breakfast, check out from your hotel in Manali hotel and proceed on the scenic drive to Little Lhasa - McLeodganj. On arrival, proceed directly to check-in at the hotel pre-booked for you. Relax and refresh yourself from the long journey. After breakfast, enjoy a sightseeing tour of McLeodganj and Dharamshala. 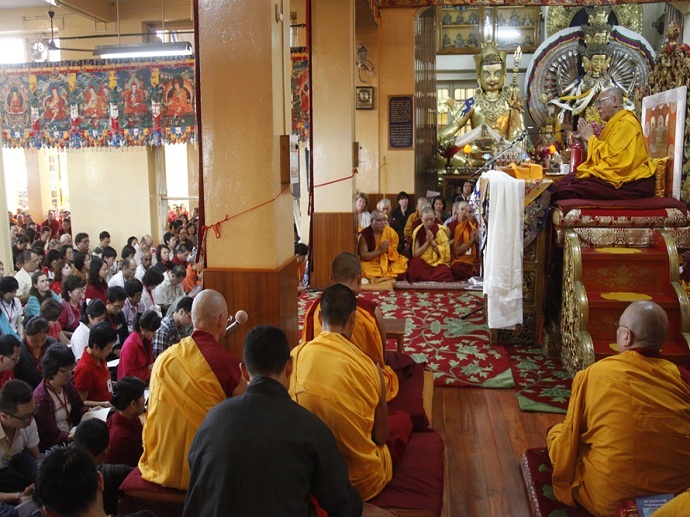 Attractions that we visit as part of the tour include Dal Lake, Dalai Lama temple, McLeodganj Market, Bhagsunag Temple, Saint John Church and Namgyal Monastery. The sightseeing tour ends with a drop, back to the hotel in McLeodganj. After breakfast, check out from the hotel in McLeodganj and proceed on the second leg of the Delightful Himalayan Holiday. 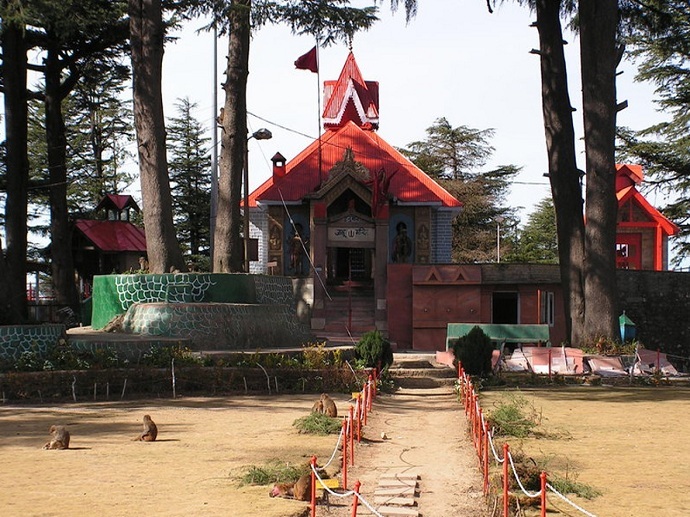 Our destination for today is Dalhousie, a picture-perfect hill station named after the 19th Century British Governor General, Lord Dalhousie. On arrival at Dalhousie, proceed directly to your pre-booked hotel for check-in and overnight stay. After an early breakfast, enjoy a full-day excursion to Khajjiar, a scenic glade renowned as the Switzerland of India. En-route, we will visit Dainkund Peak, Kalatop Wildlife Reserve and Chamera Lake. 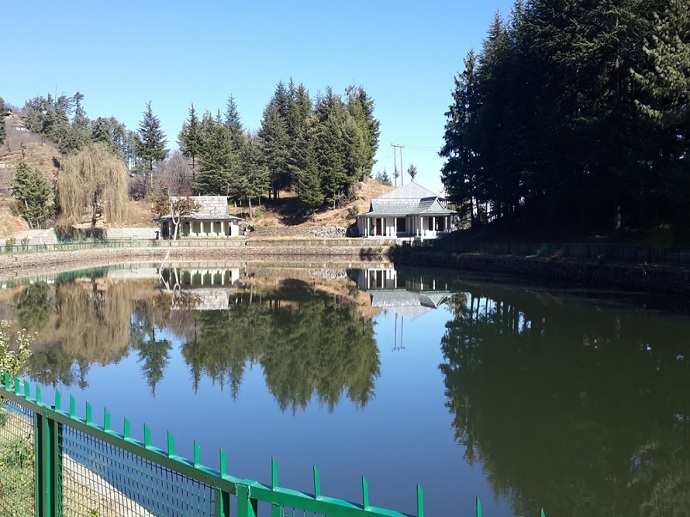 At Khajjiar, visit the Khajjiar Lake, Khajji Nag Temple and enjoy the mesmerizing views of Dauladhar Mountains. The excursion to Khajjiar ends with a drop, back to the hotel in Dalhousie. After an early breakfast, check out from your Dalhousie hotel and enjoy the last mountainous road journey on this Delightful Himalayan Holiday. 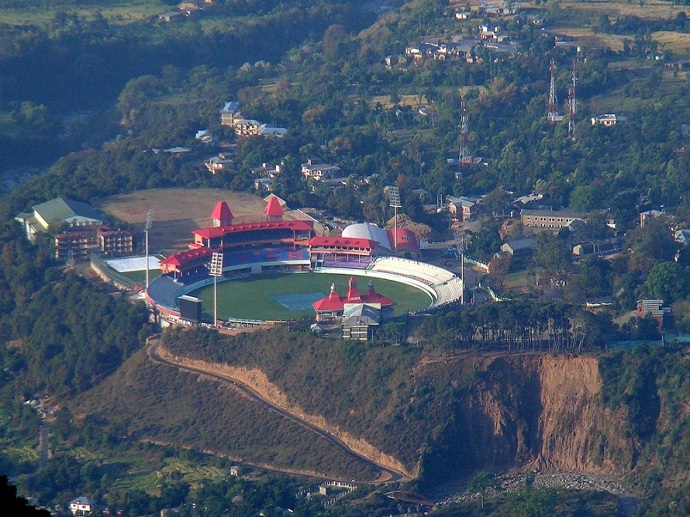 Descend to Pathankot and thereon to Amritsar. On arrival at Amritsar, proceed directly to the hotel pre-booked for you and check in. Relax for a while and then enjoy a short sightseeing tour of Amritsar. 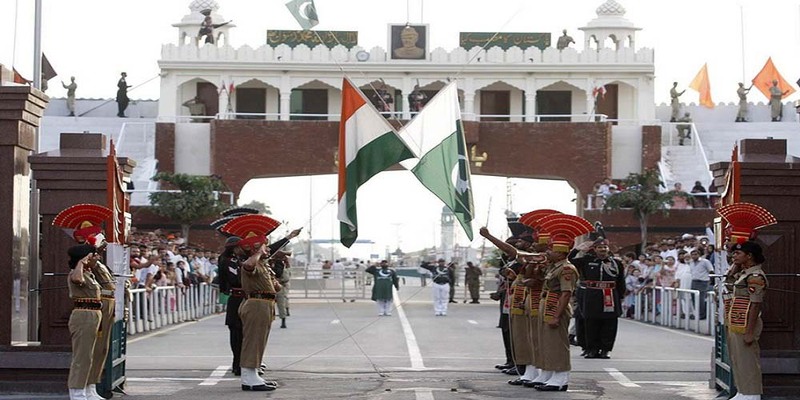 Attractions that we will visit as part of the tour include the Jalian Wala Bagh, Golden Temple and Wagah Border. The sightseeing tour ends with a drop, back to the hotel in Amritsar. After breakfast, check out from your hotel in Amritsar and enjoy the return journey to Delhi by road. Guests can request a drop back to the Railway Stations of Delhi or the Airport for connecting to their trains/flights back home or the nest destination.